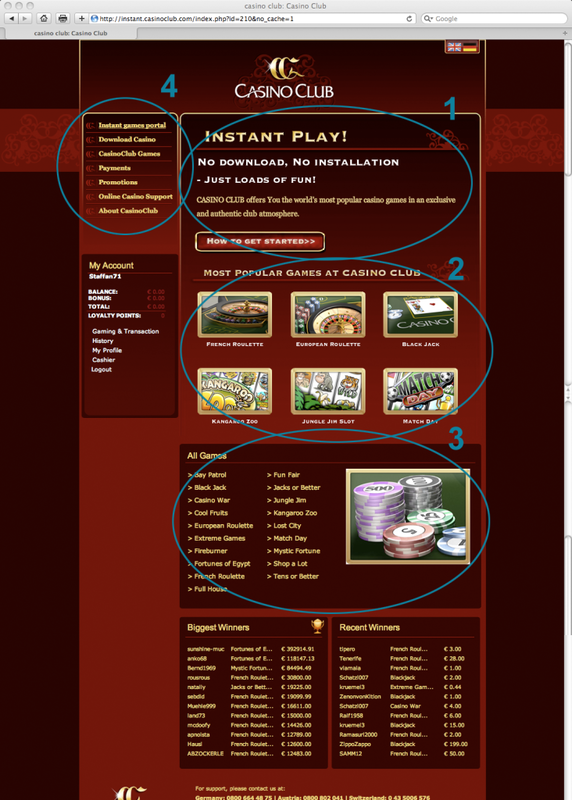 There is a difference between a portal offering games in the browser or games played in a downloadable client. If you offer a downloadable client then your goal on the portal is to get players to download the client. The goal is very different when you want players to be able to find and play games instately on the portal. 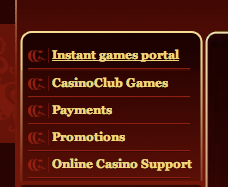 I think that Casino Club has missed that. The instant games portal is just a copy of the download version. A portal for instant games must be “alive” and not static. Therefor I think a bigger redesign than one in 20 minutes should be done (a future blog post). But I’ve done four quick changes to the instant portal that could be changed very quickly. 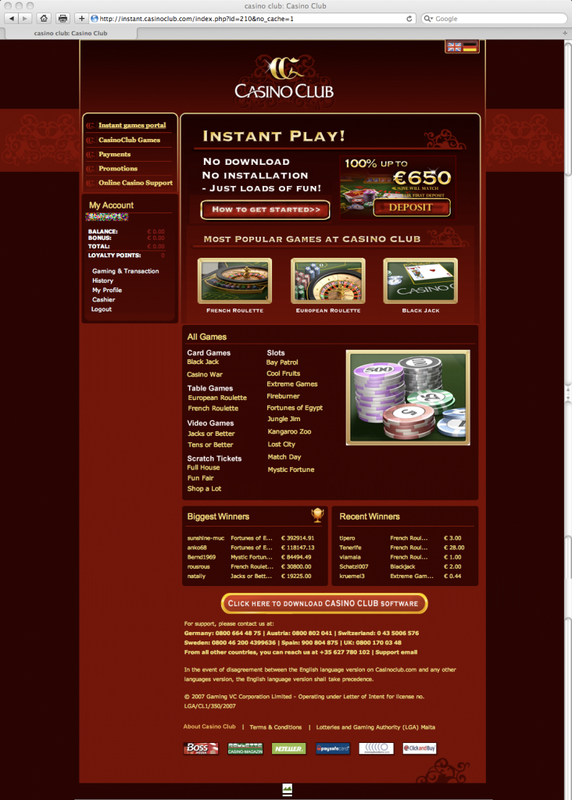 After signing up and being logged in the first thing a new player needs to do is to deposit money to be able to play. Therefor I’ve added a little “banner” trying to get the player to deposit money. 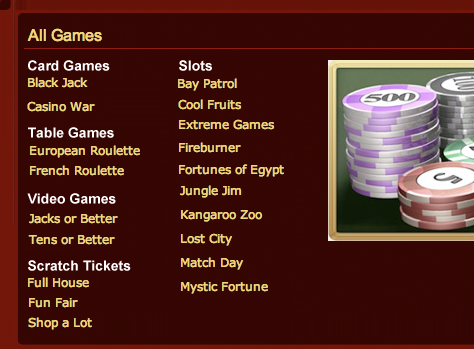 Today the Most Popular Games section is static and take up very much real estate on the screen. I would just show one line of games insted of today’s two lines. And I would have them change with a scroll. I’ve added game categories in the “All Games” section so that the player will know what type of game each game is. It is very difficult for a new player to understand that if it is just a name. Many of the menu items take the player away from the portal when he clicks on it. I think it is important to have menu items that add value to the player and not make them loose focus.